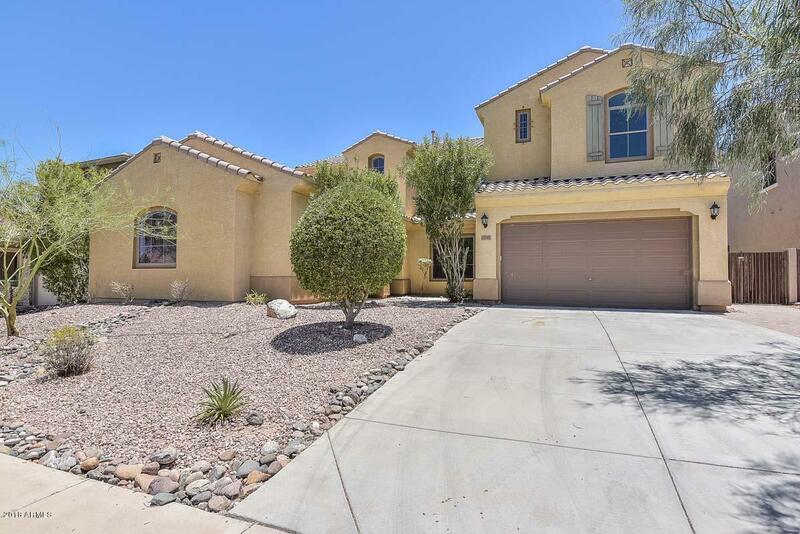 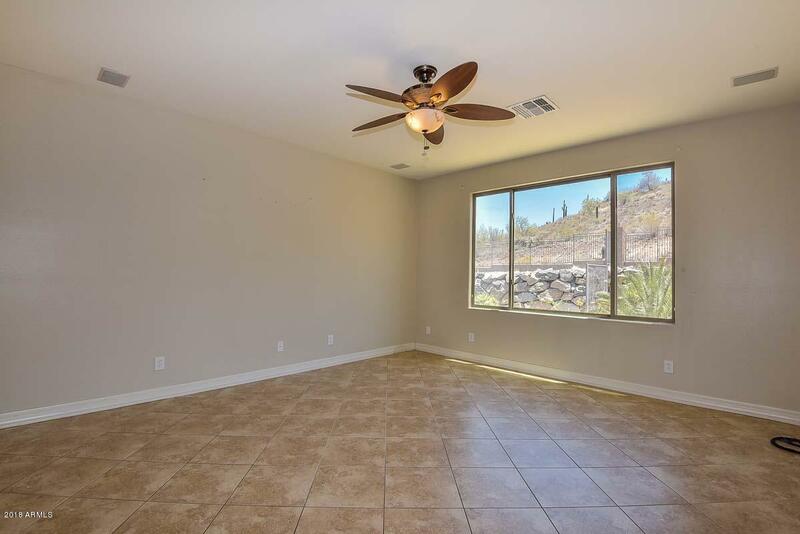 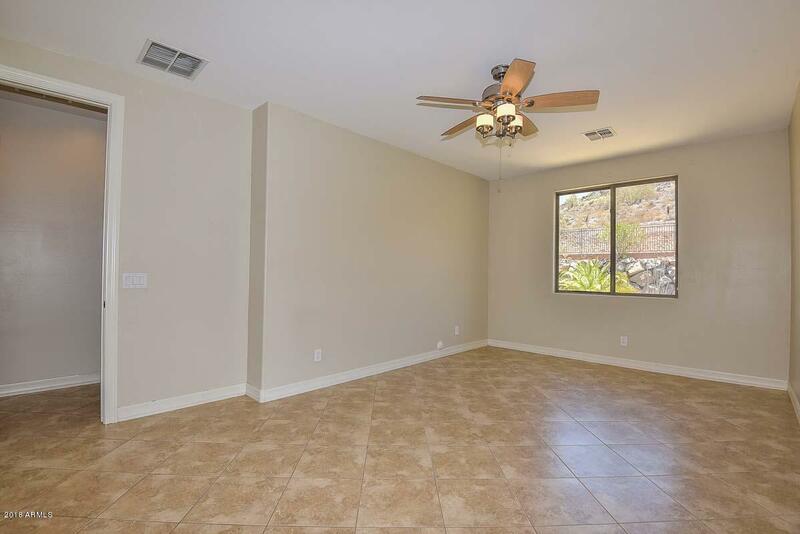 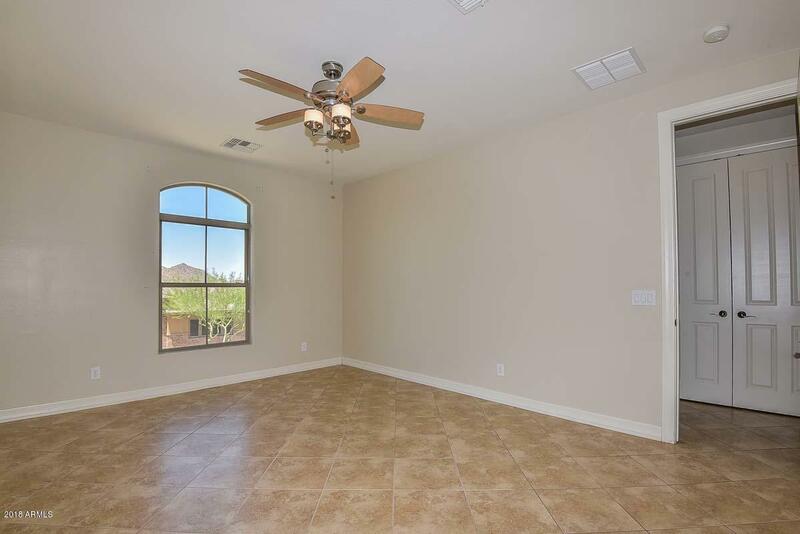 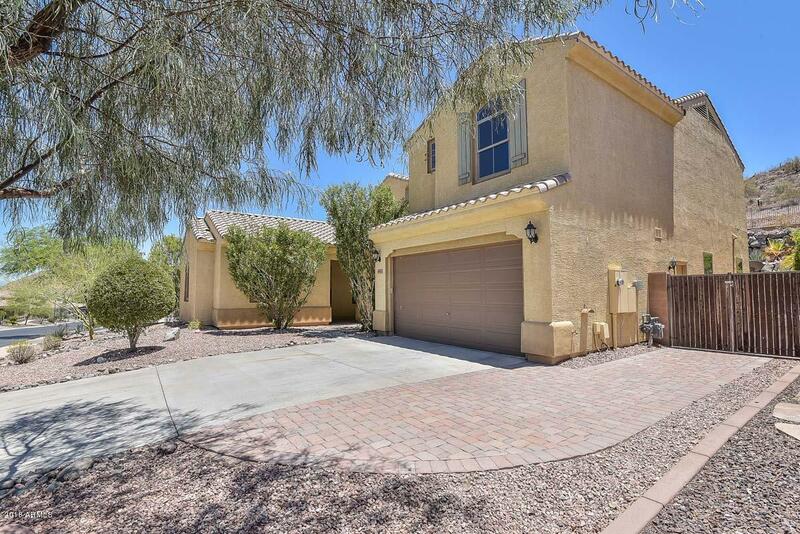 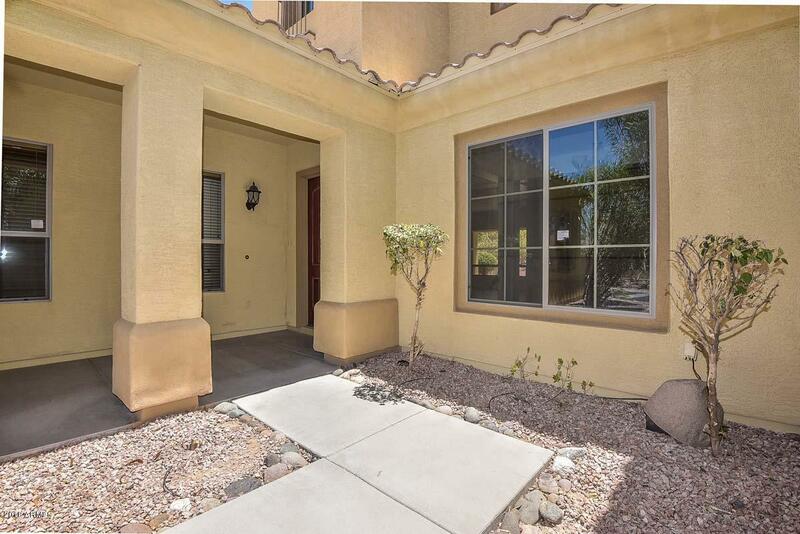 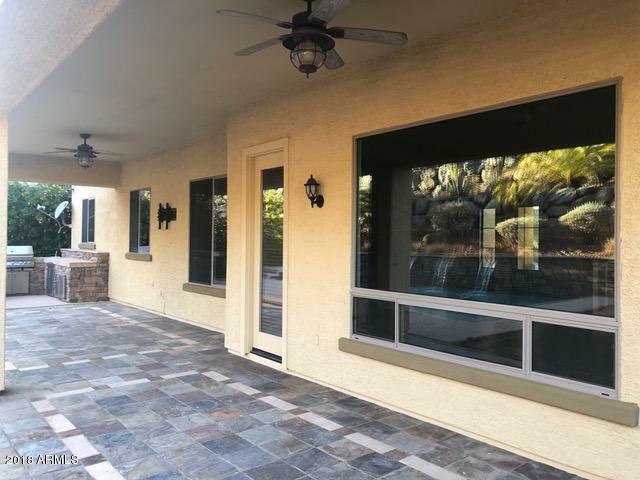 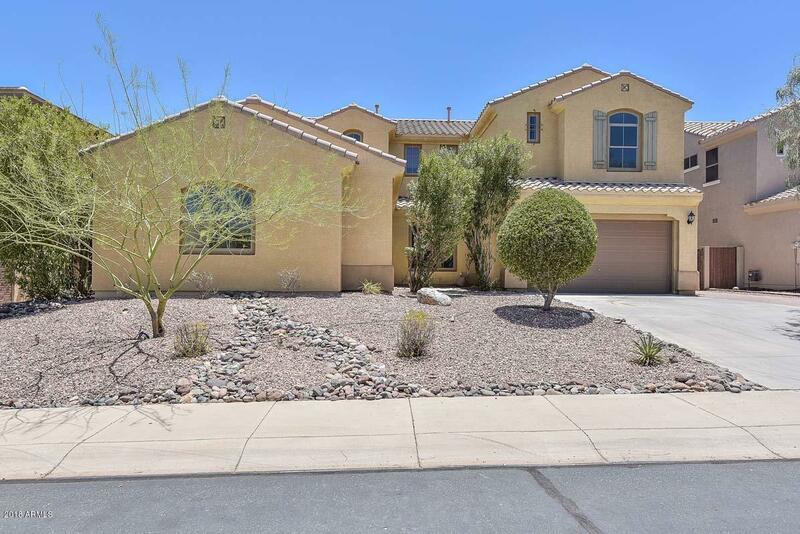 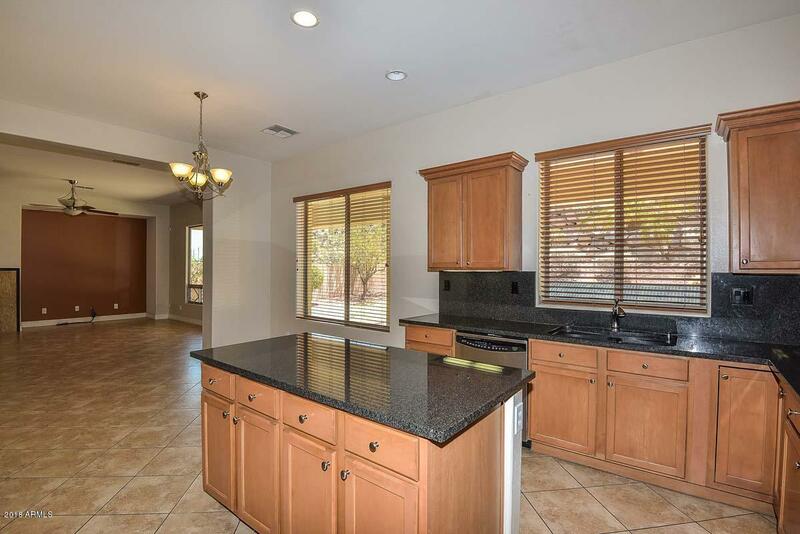 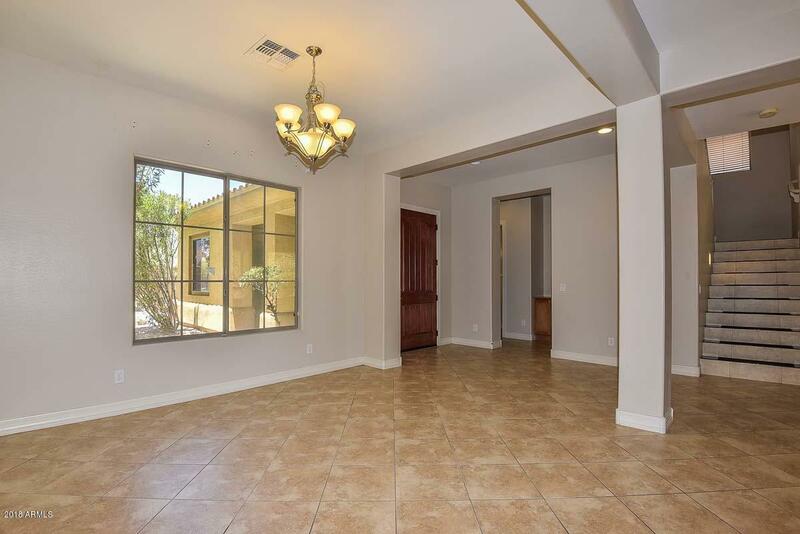 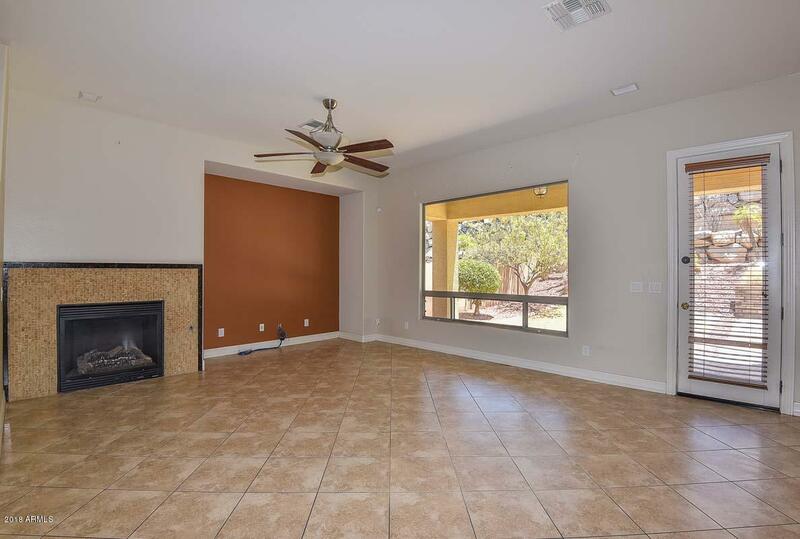 Beautiful Sonoran Mountain Ranch Home with private Casita with bedroom and full bathroom!! 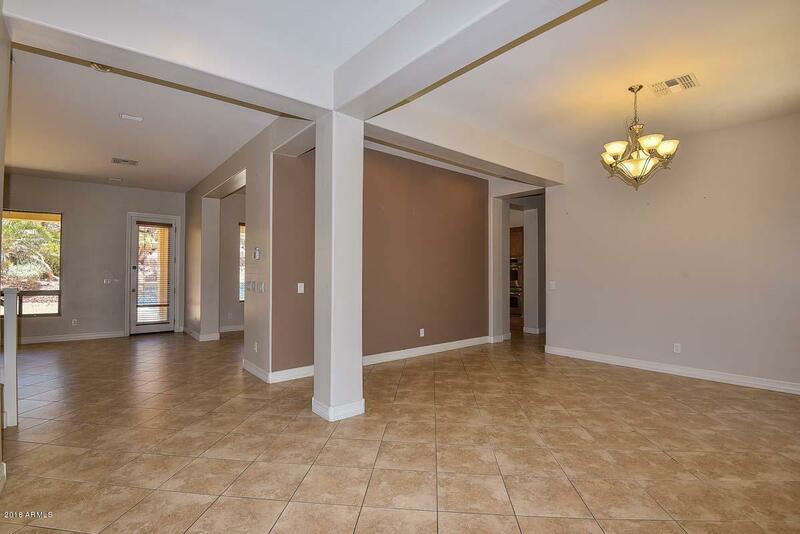 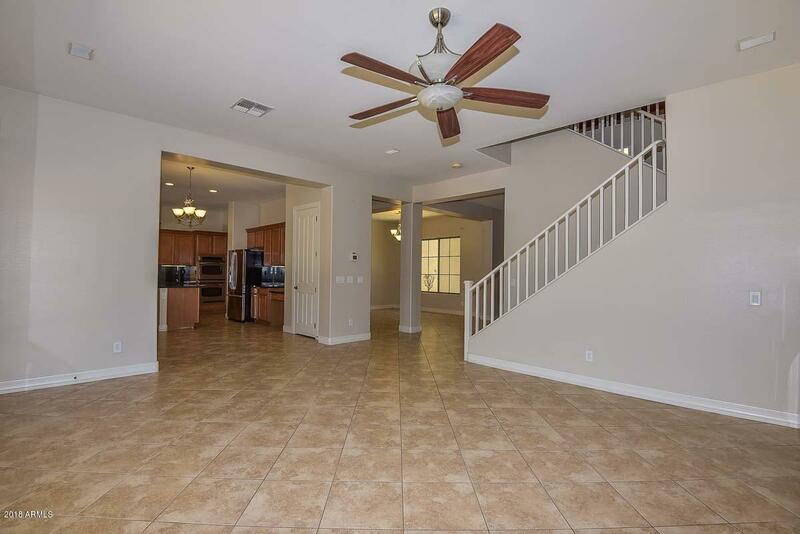 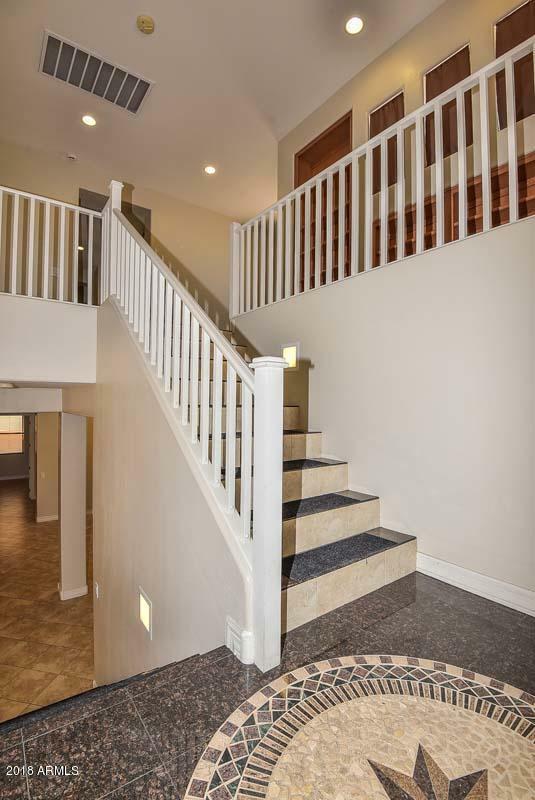 Home is move in ready bringing you a spacious floor plan. 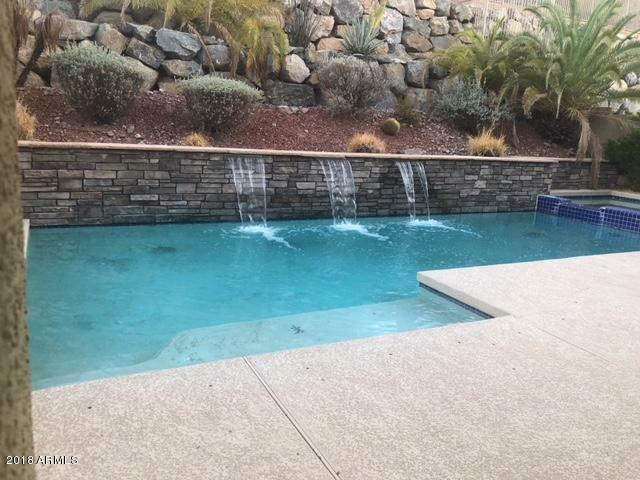 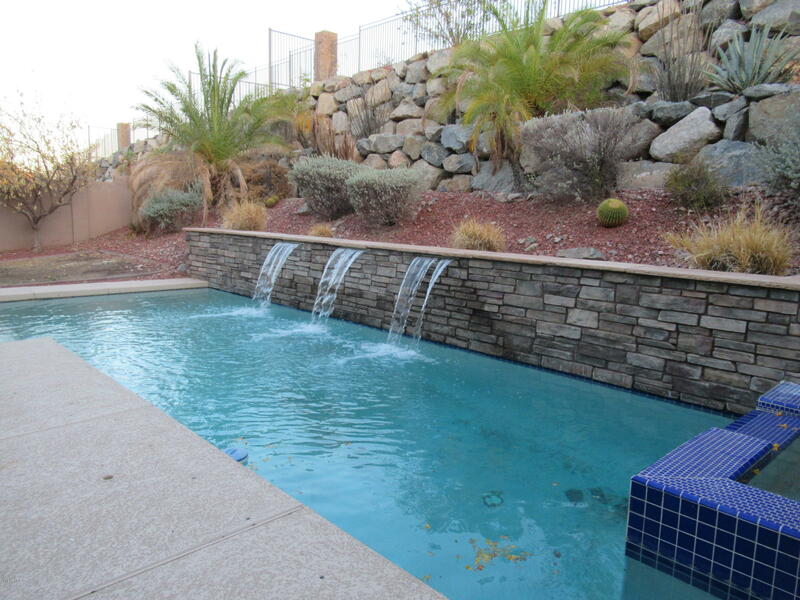 Enjoy curling up by the fireplace on cool winter evenings or jump into the sparkling pool in the heat of summer. 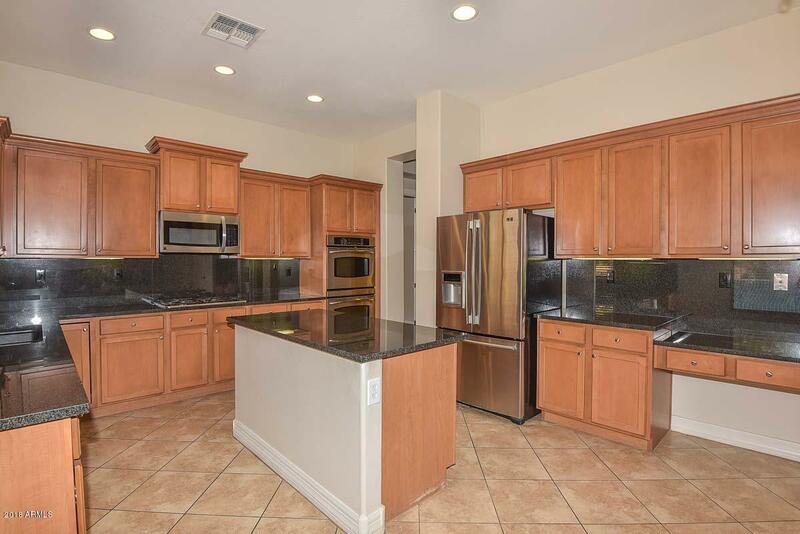 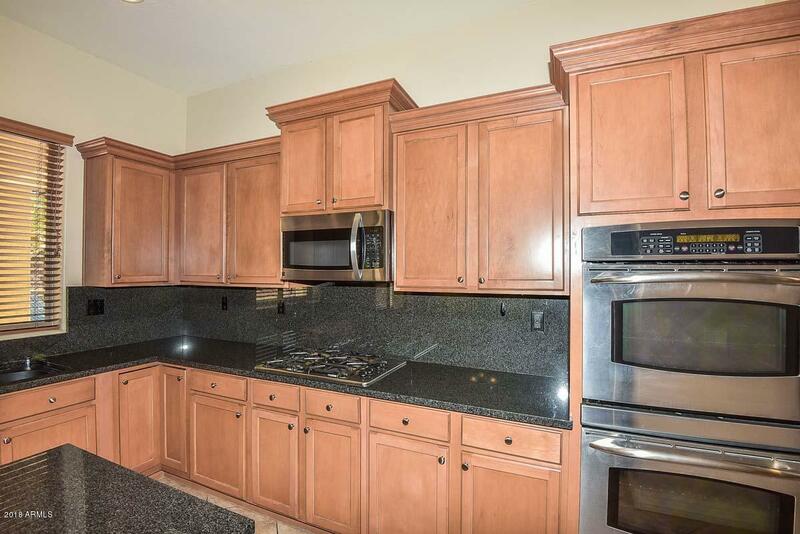 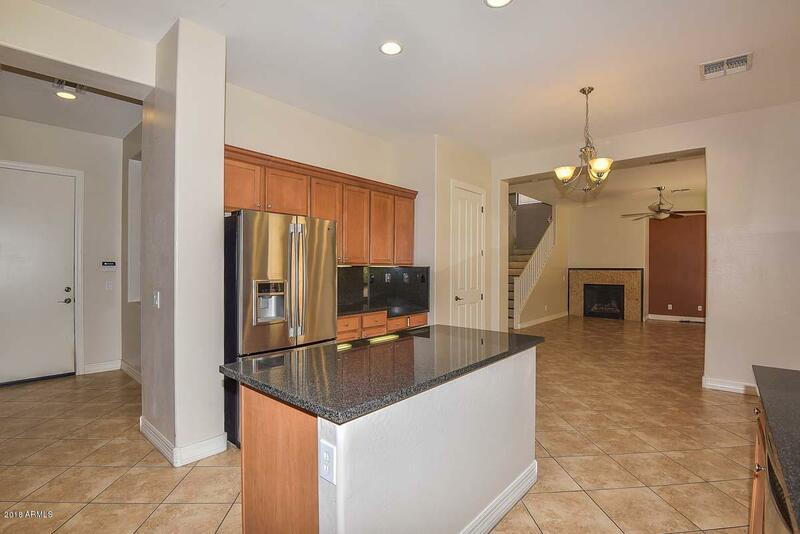 Kitchen features center island with lots of storage space, stainless appliances, and granite counters. 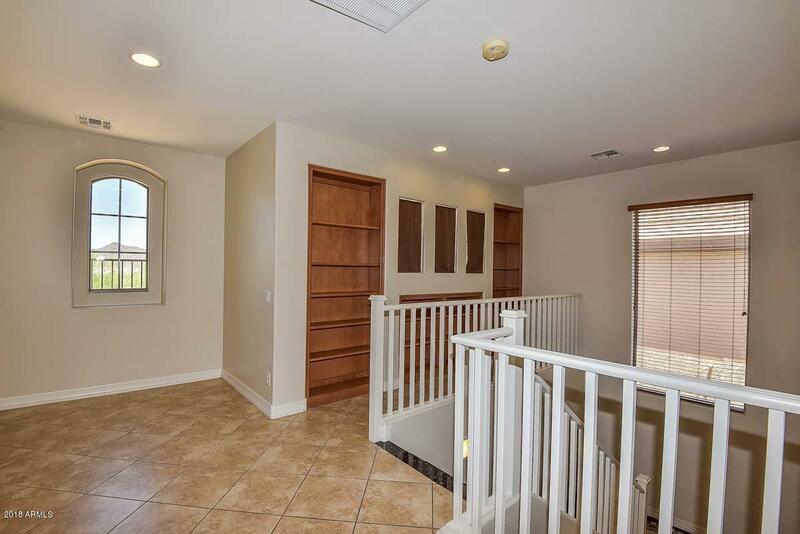 Upstairs master suite has incredible mountain views. 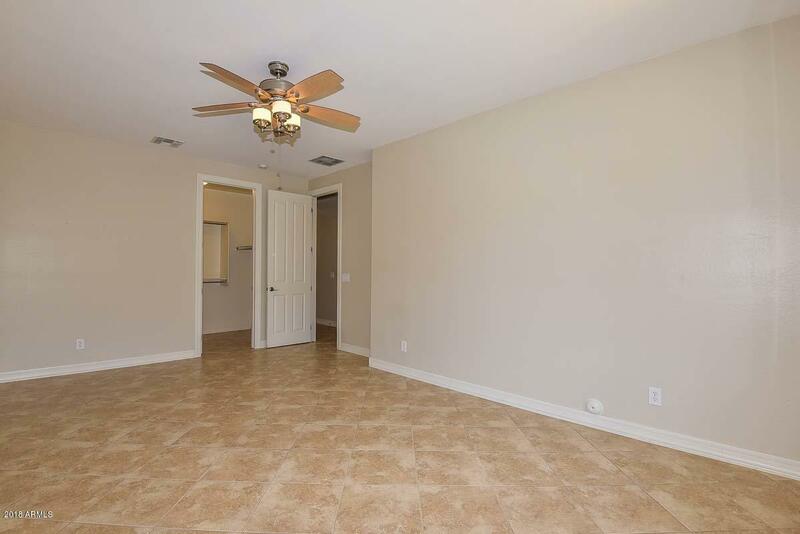 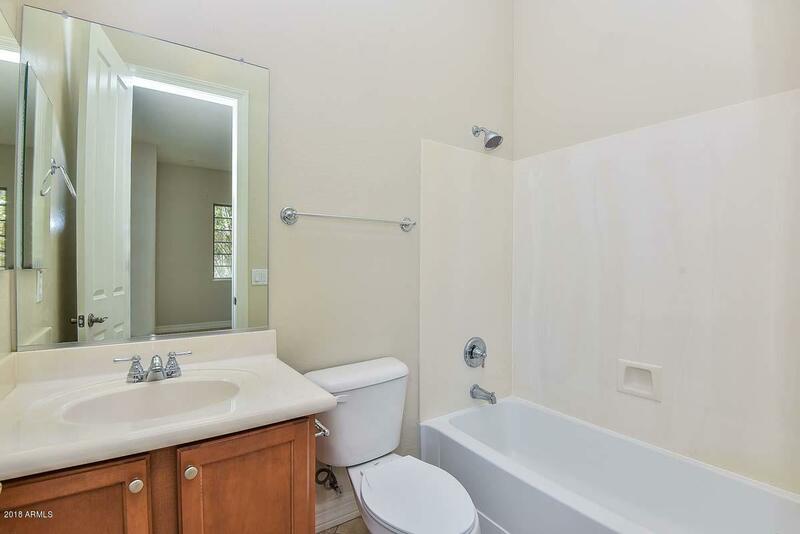 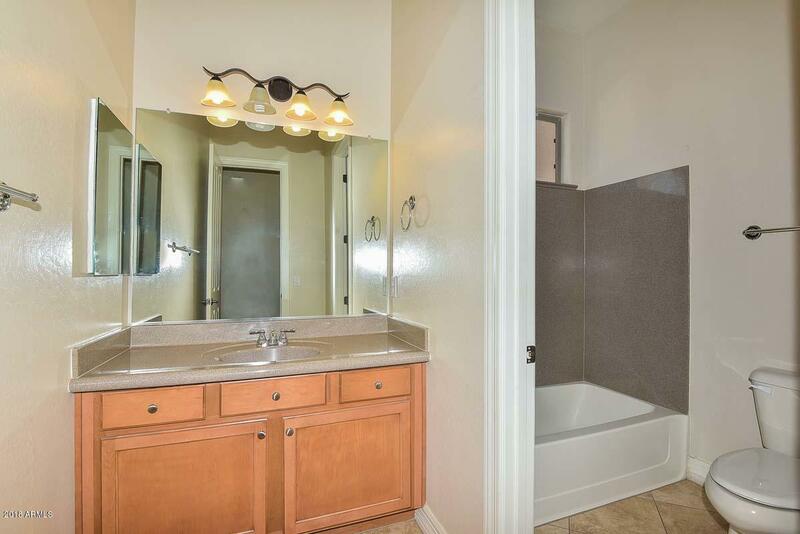 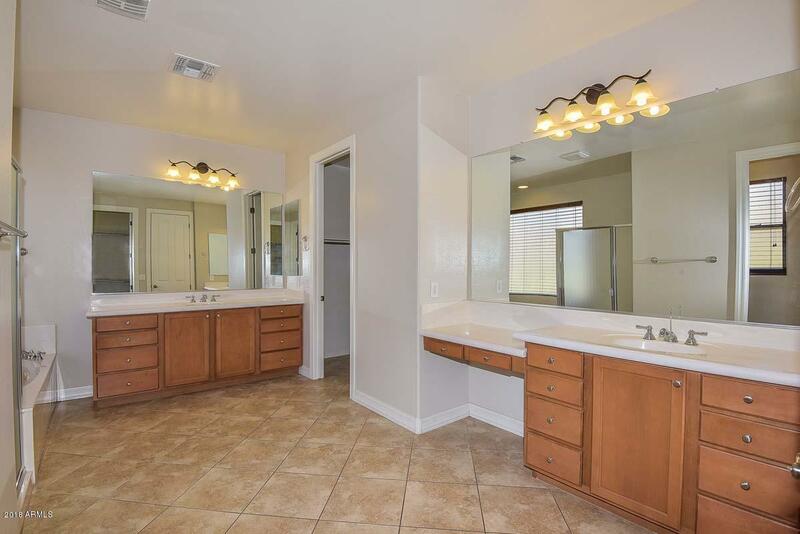 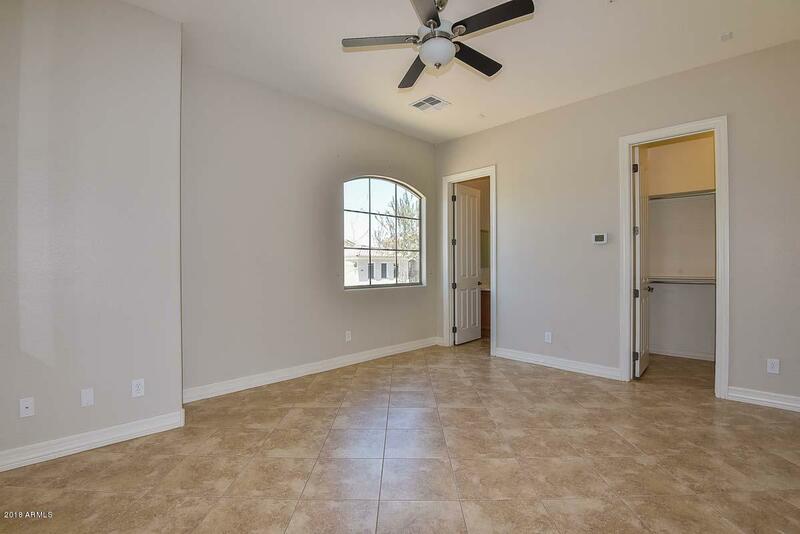 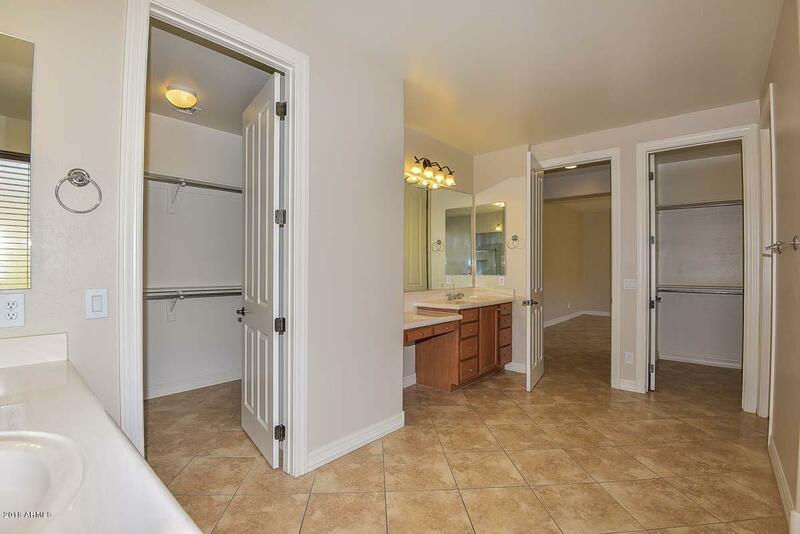 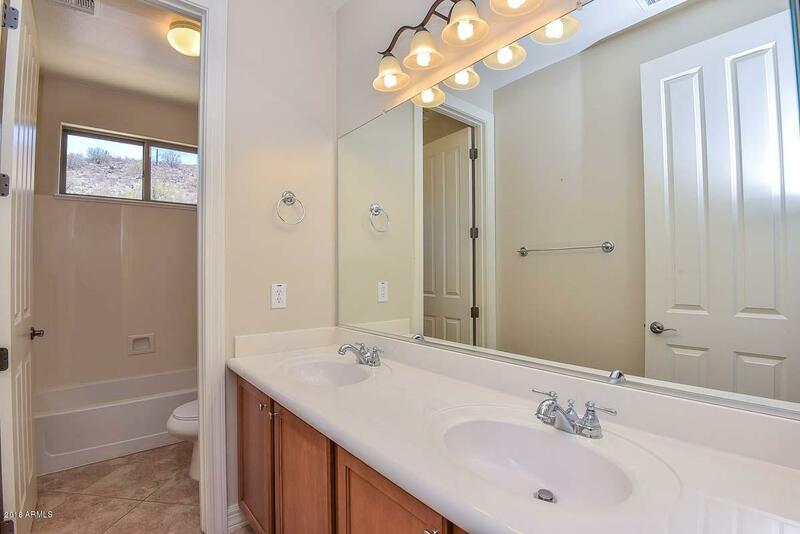 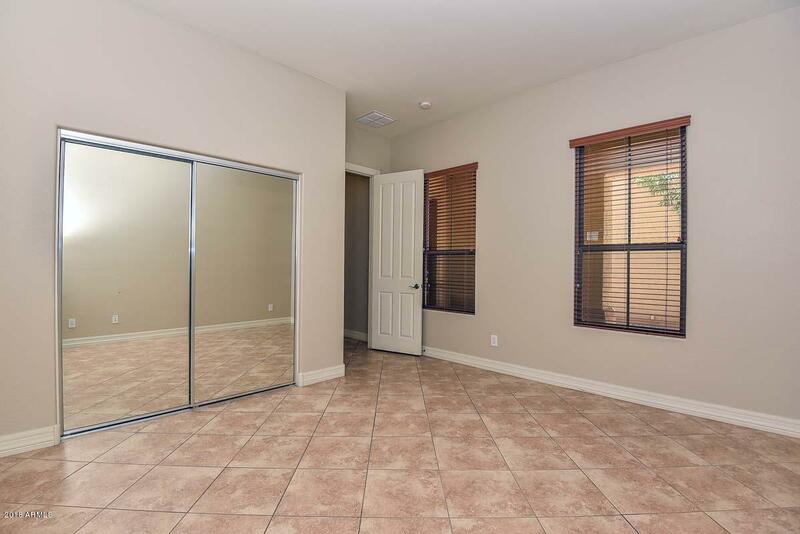 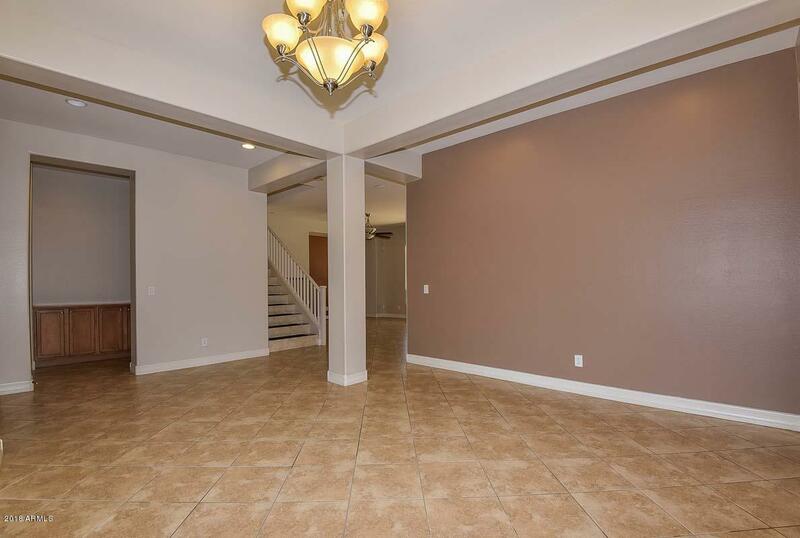 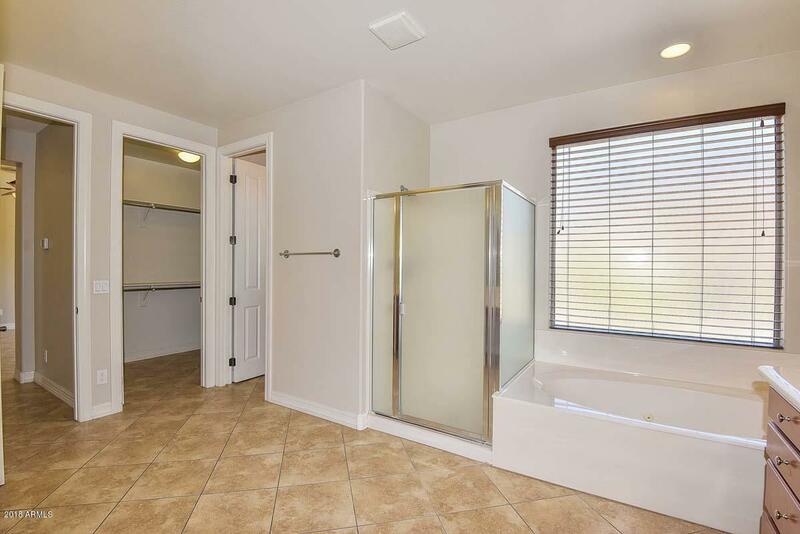 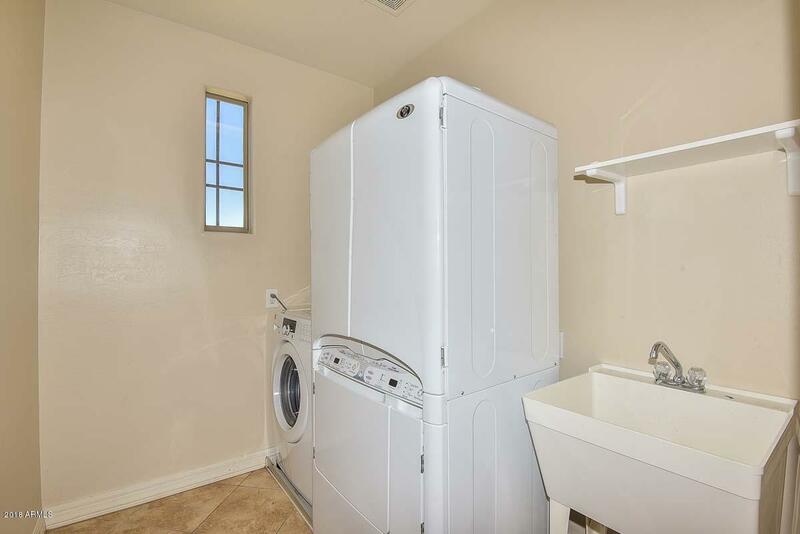 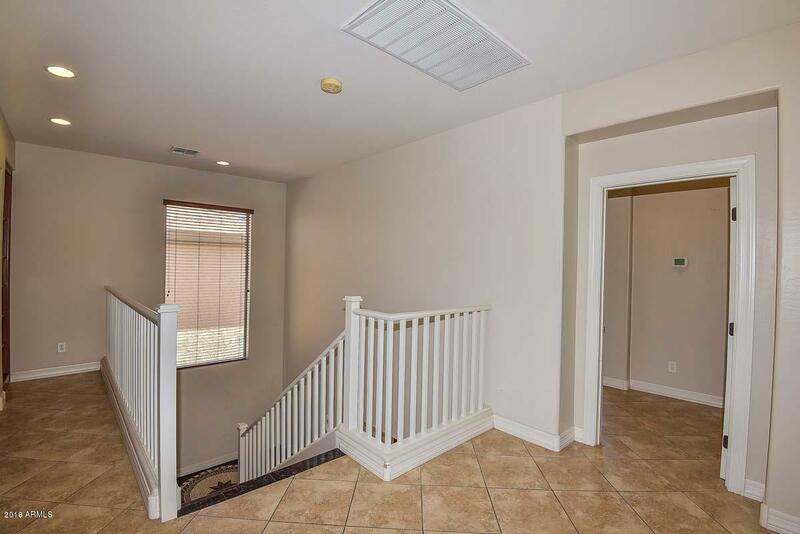 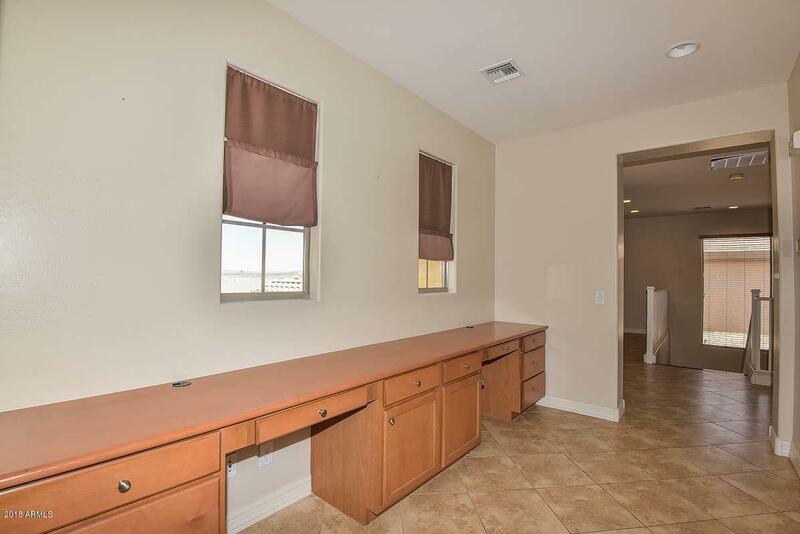 Master bathroom has separate tub and shower, double sinks, and oversized walk in closet. 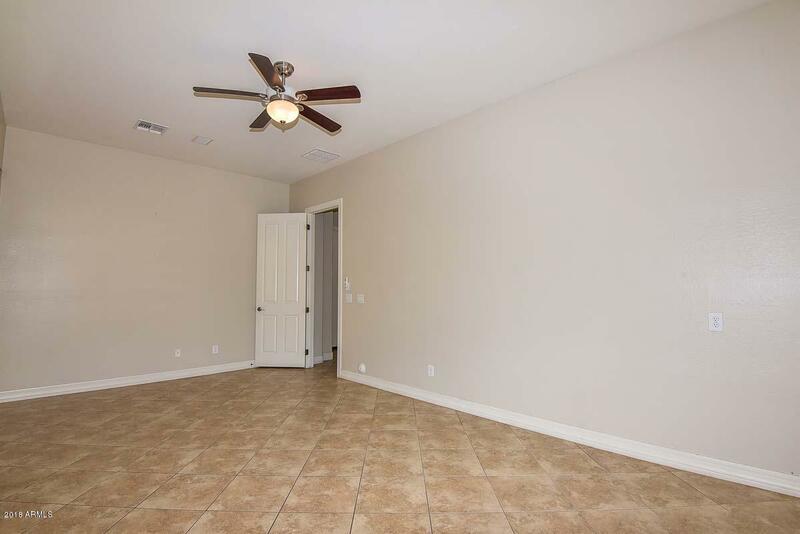 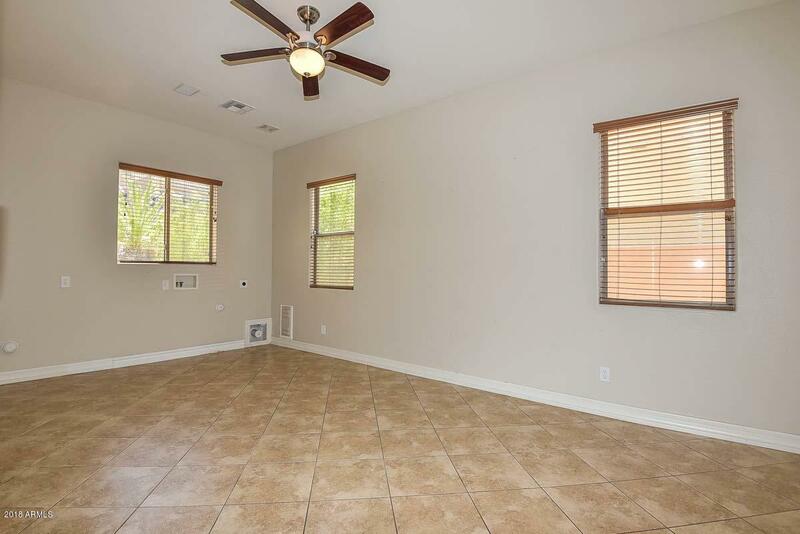 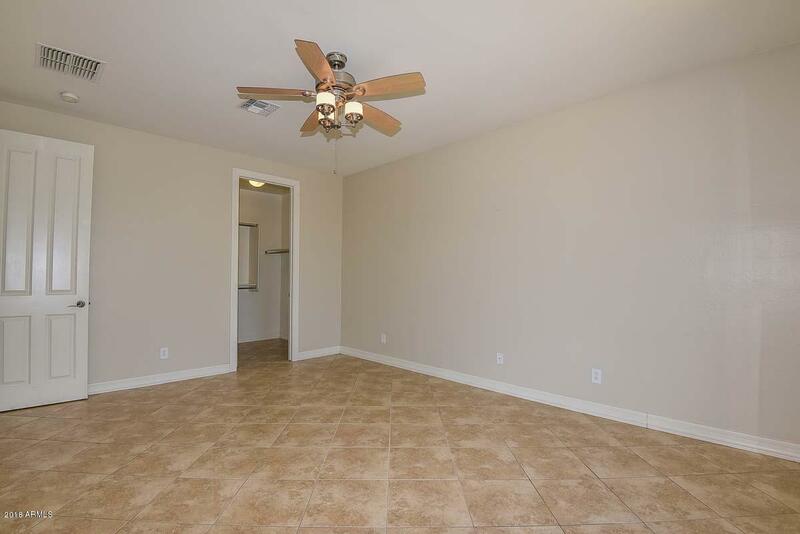 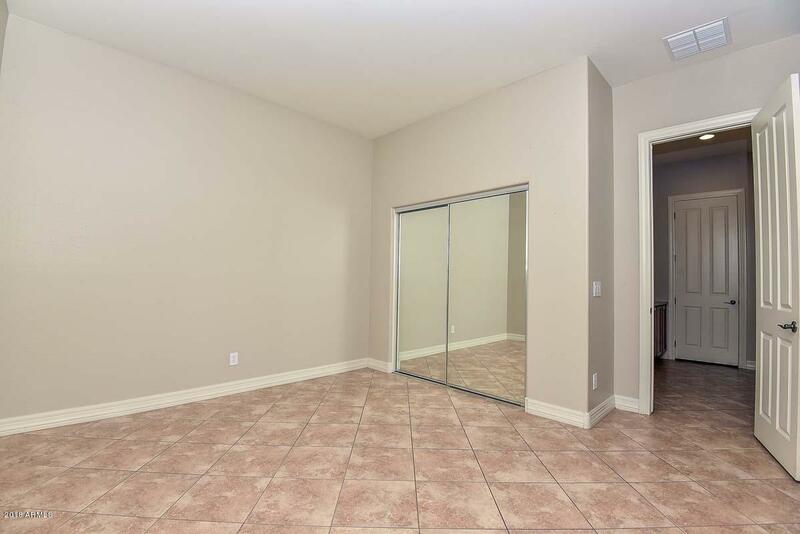 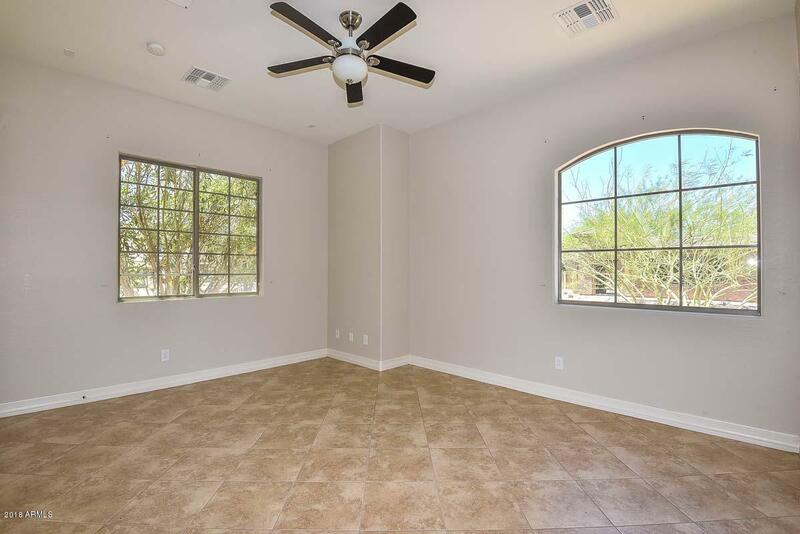 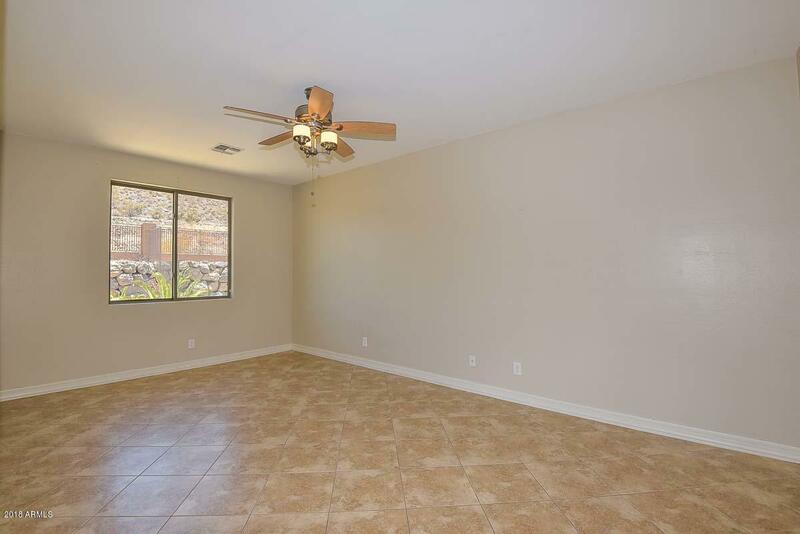 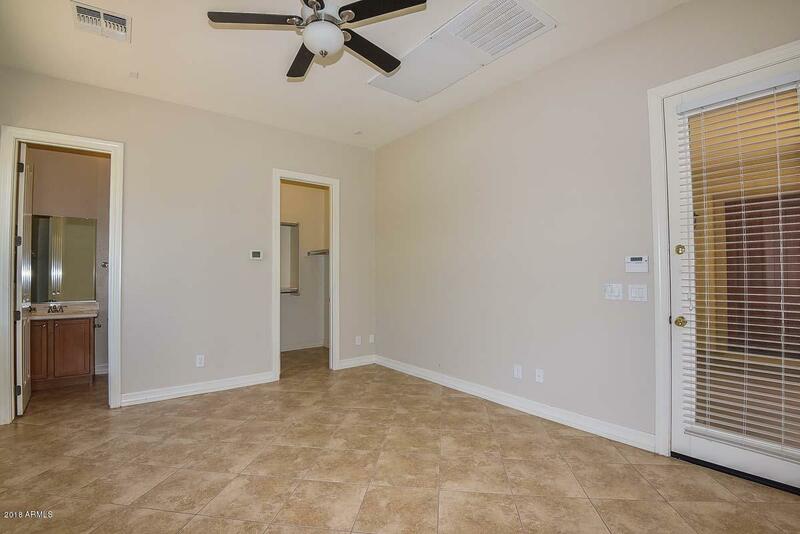 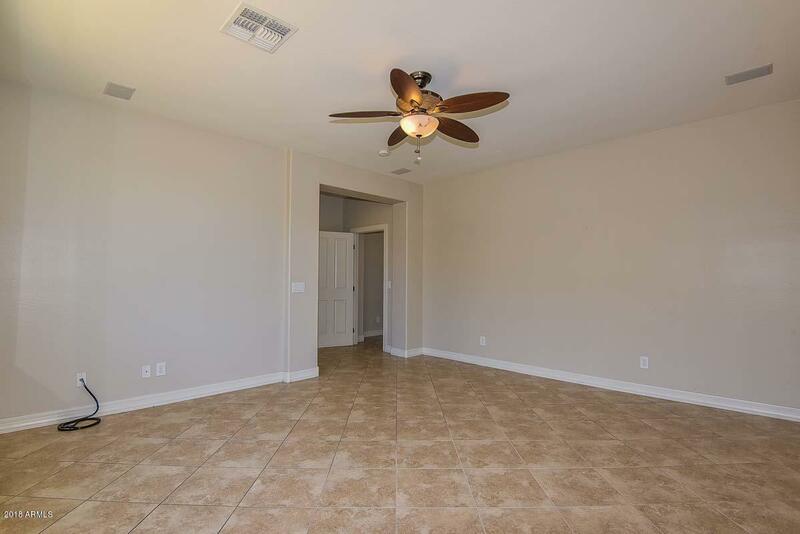 Large bonus room to meet a variety of family needs. 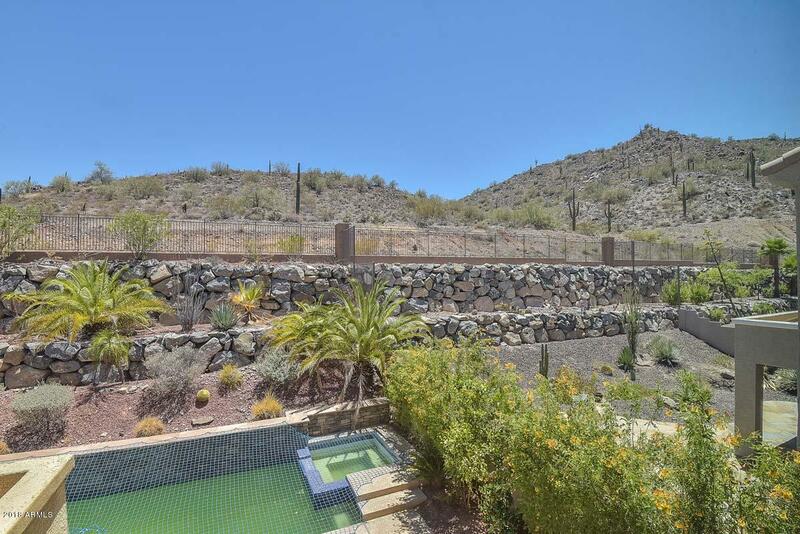 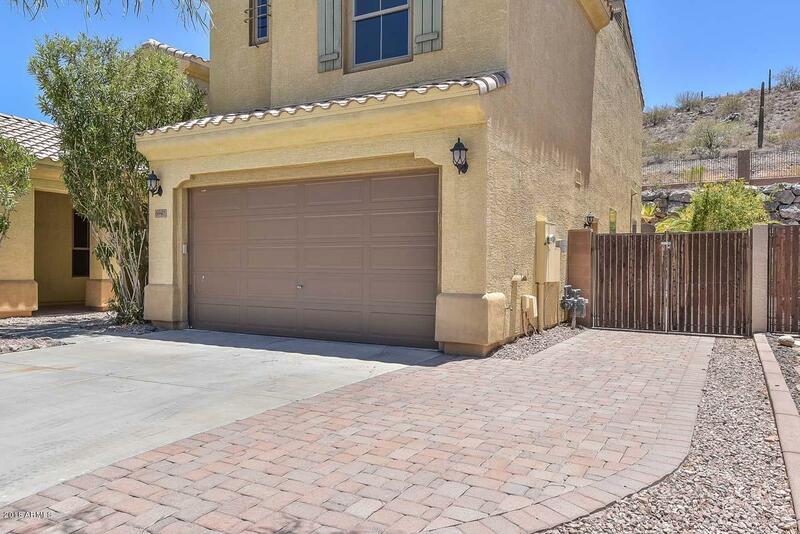 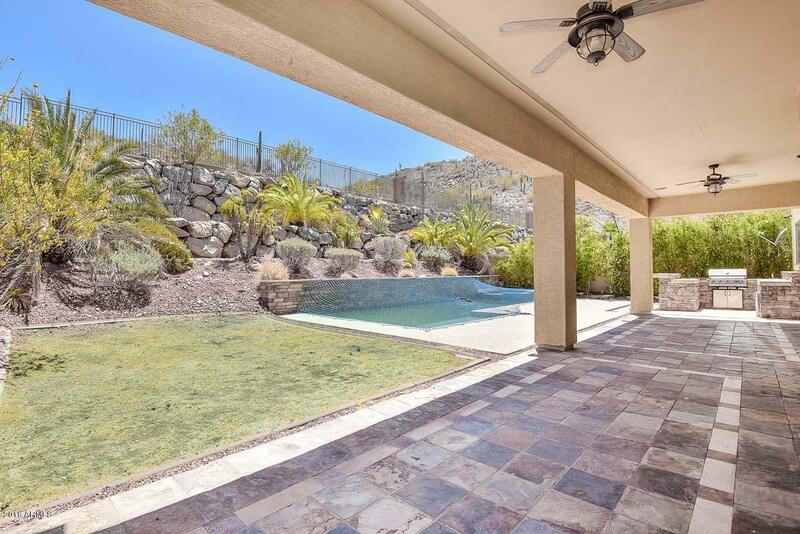 Incredible location for this home as it backs to East Wing Mountain Preserve. 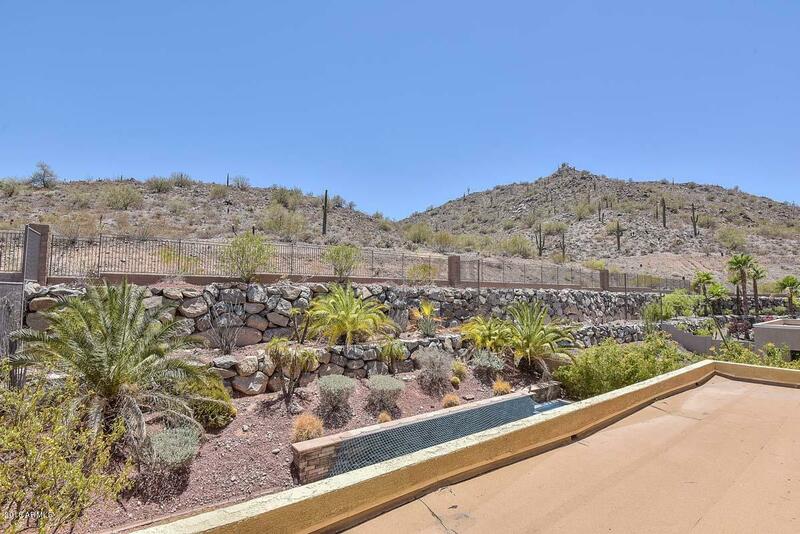 Biking and hiking trails available for the adventurer. 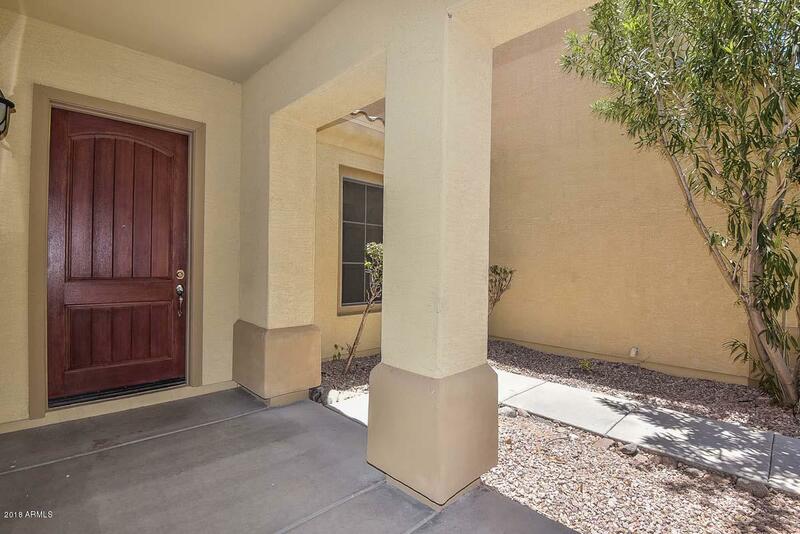 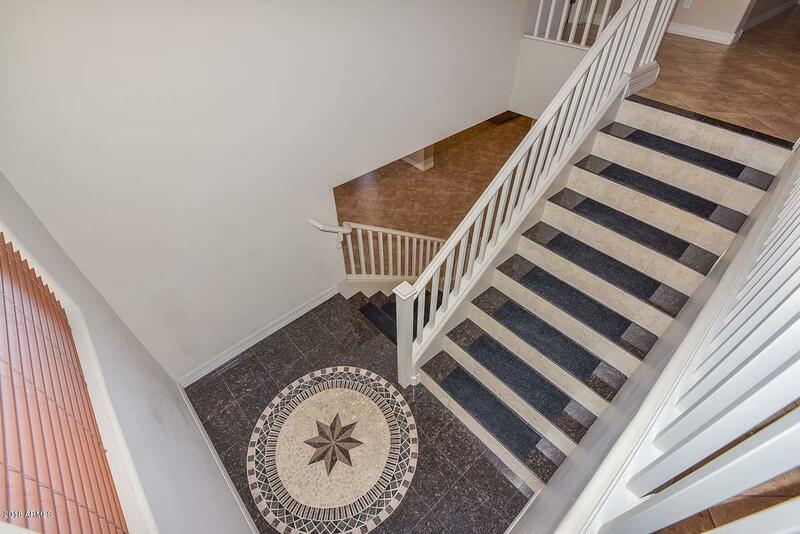 Home is close to area schools and parks.